The version of “The Corps Showdown” that has spurred the battlefield in recent days has been launched. With the new version, the S4 season is about to begin, so at the end of the season, I will summarize it here. Some of the more common and effective operational ideas. I hope I can help you. 2. 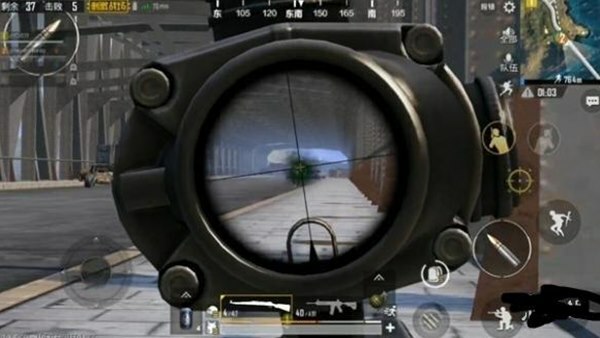 Open mirror accuracy and second shot, this is very important in high-end games, I see newbies more than once. After looking into the body, I opened the mirror and went to find someone. 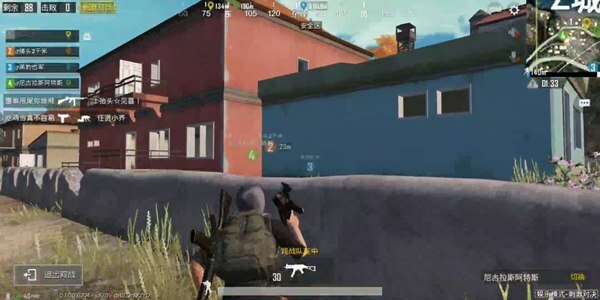 What is the difference between playing and standing directly in the window, why do you have to shoot? Isn’t it just for a moment to shoot out and then hide back to the bunker? Especially when confronting the enemy, the time of the enemy’s bombing and the aiming time are calculated, and the situation is not decisive. 3. Learn to use the first person. In the game, the benefits of the third person are very many. The horizon is wide and you can observe the enemy movement behind the bunker. However, the first person is not nothing. 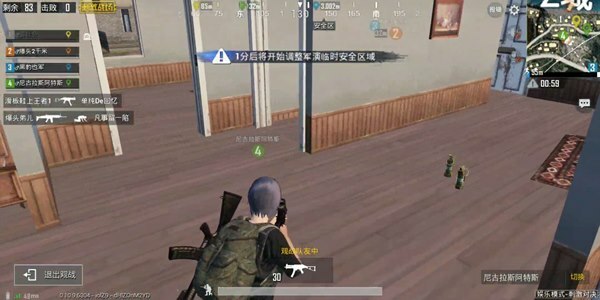 When you are attacking the building, the first person can It is very good to prevent the body from blocking the enemy’s position, and the shooting angle is even larger. 4. It is very delicate to learn to leave the enemy’s gun line, but the popular point is the body method. Do you have any? I have encountered such a clear enemy in front of myself, but it is the strange feeling that he can’t kill him? Yes, that is the so-called fascinating step. Because of the limitations of mobile phone operation, I want to do a direct translation to hide the gun. It’s very difficult. 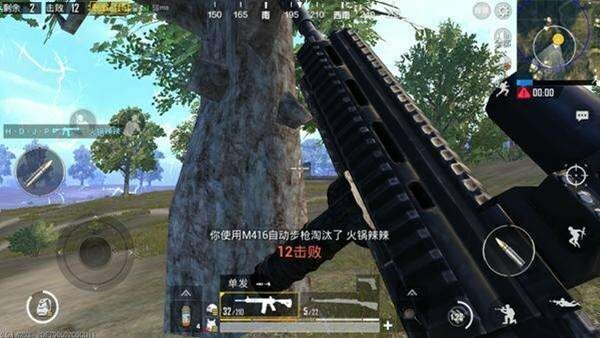 If we translate well, the enemy will be slightly worse than the gun. We can easily win the gun. This is why we just lost each time. 5. The new version has joined the battle. Sometimes when you lose a few bad attitudes, it is recommended to learn more and see how others play. It is really possible to learn a lot. If you look at it for a long time, you will find out, oh~ It can be hidden here, oh~ It can be used here, oh~ the building can be played like this. 6. Here is the real point, lest everyone say that I am water, in the usual combat, try to learn to jump one Point, familiar with each building of this point, the structure of each floor. For example, in P City, there is a small blue building opposite the three plus two diagonally. The view here is very sturdy. If someone is standing there, the square is not safe, so if I go to P City, it is a must. 7. Recently, because of the busy work, the play is less, and the friends’ positions are rising. I saw that the highest KD was 2.0. Think about why many people think that they can’t climb out of the pit, because they always jump where no one jumps, the position is getting higher and higher, but the enemy is constantly getting stronger, and the low segment can still win. A few people, when they go up in stages, they just see the light dead. Sometimes they can’t finish playing 200 rounds of bullets. How can this game be expected to improve? 8. The tactical tactics are dead, I I can only tell you where you can be jealous, where you can get a card, but I can’t followEveryone said, when to go, how to go, kill the enemy, not kill the enemy, what should I do? These tactics require the player to continually temper in the game. Summarize your own gameplay system. In short, it is already the end of the season. If you want to rush to the record, you can work harder and face your own shortcomings. Progress, isn’t it?